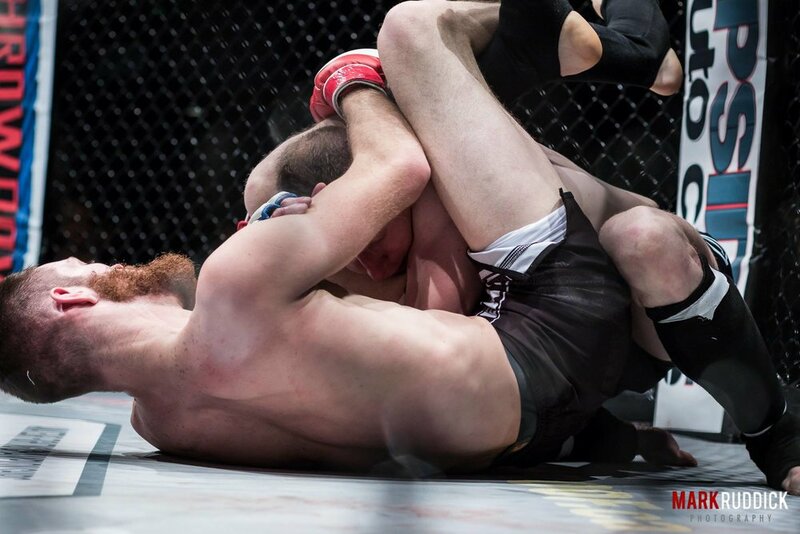 10 Stoppages makes for a great night of fights. 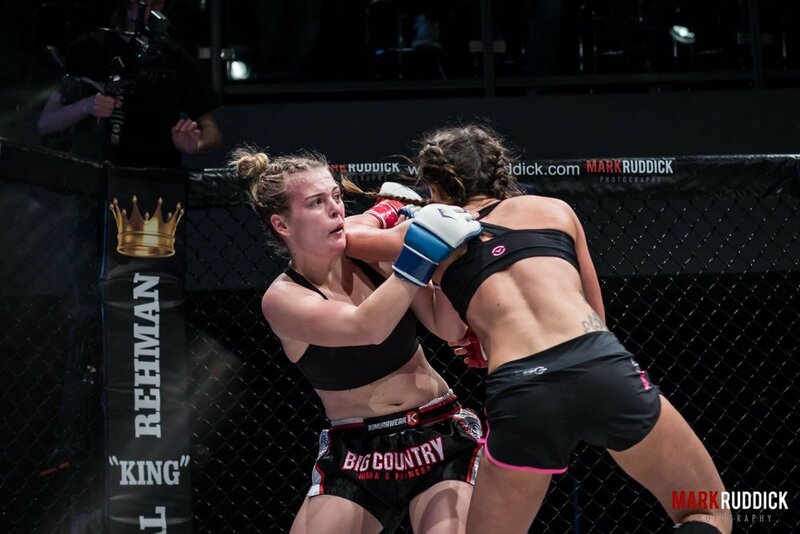 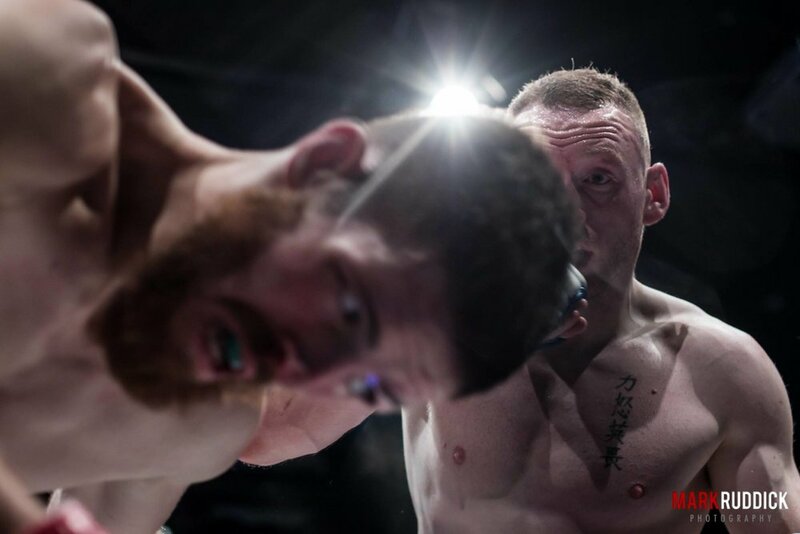 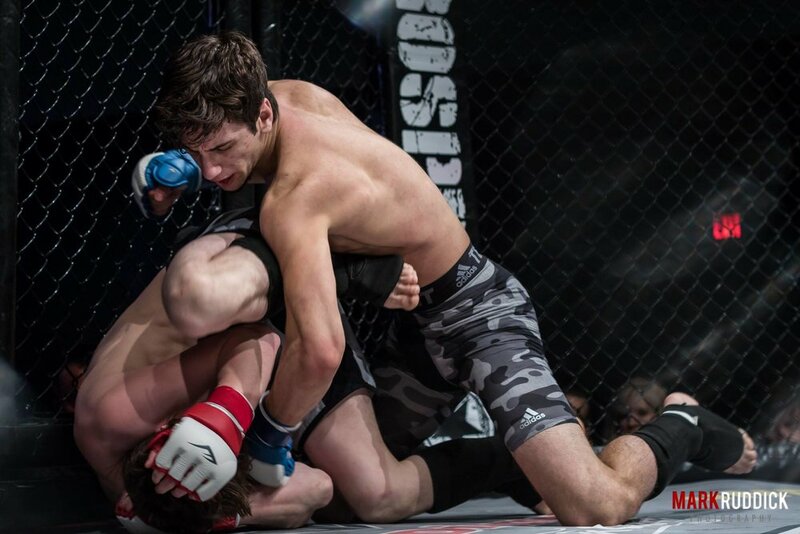 Prospect Fighting Championships put on a great show at the London Music Hall. 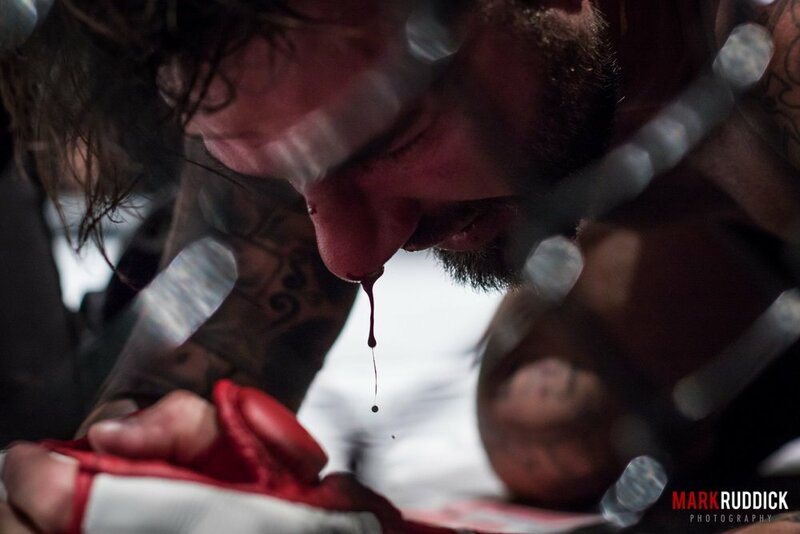 The show was sold out months in advance. 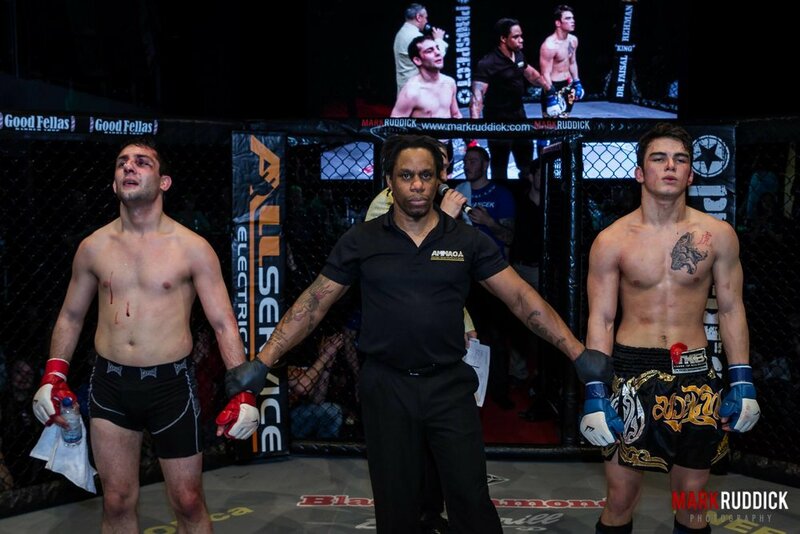 135 and 265+ eliminator battles were fought and the heavyweight and featherweight belts were awarded. 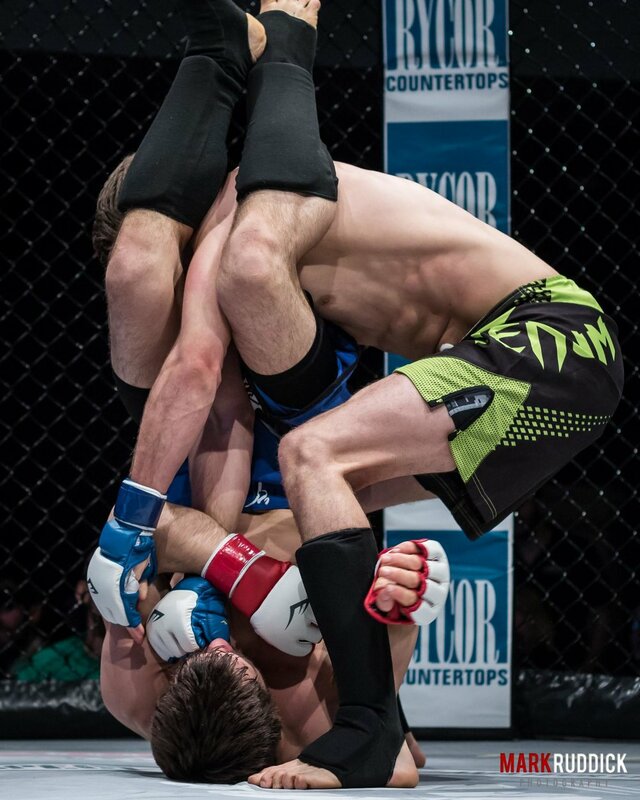 Shane Monaghan becomes the first 2 belt champion at 135 and 145. 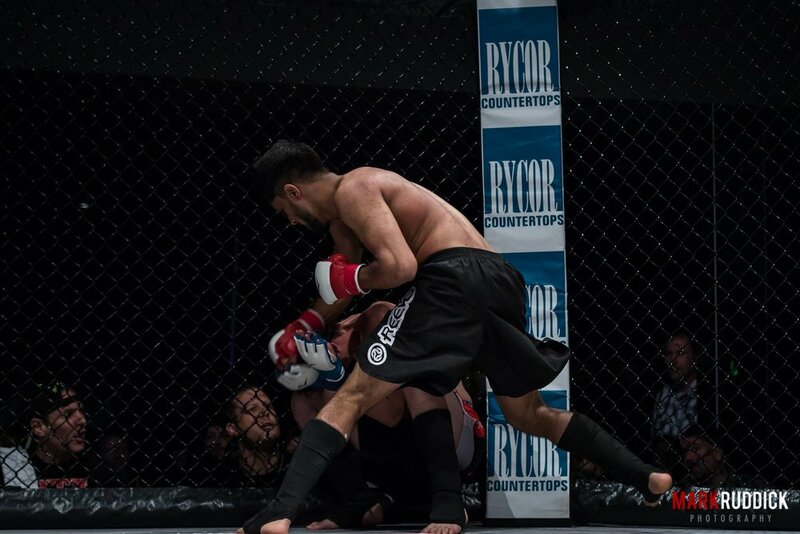 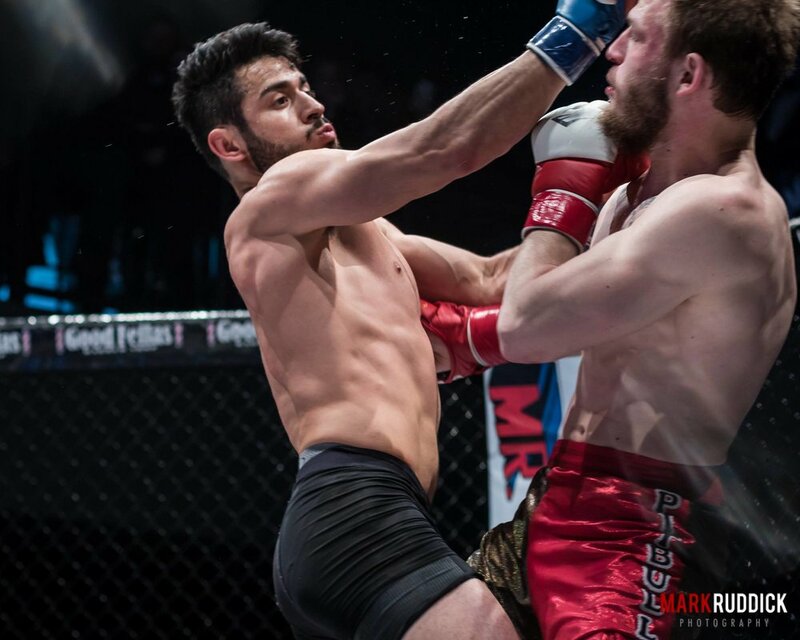 Avinash Chowtee scored the fastest knockout in PFC history at 9 seconds of the first round. 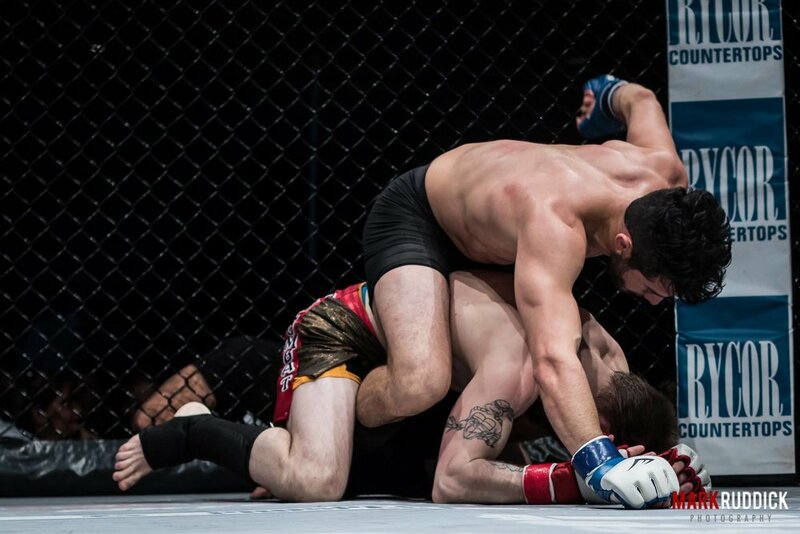 Mr. Throwdown, Pete Trevino was in the house getting the crowd ready for all of the fights. 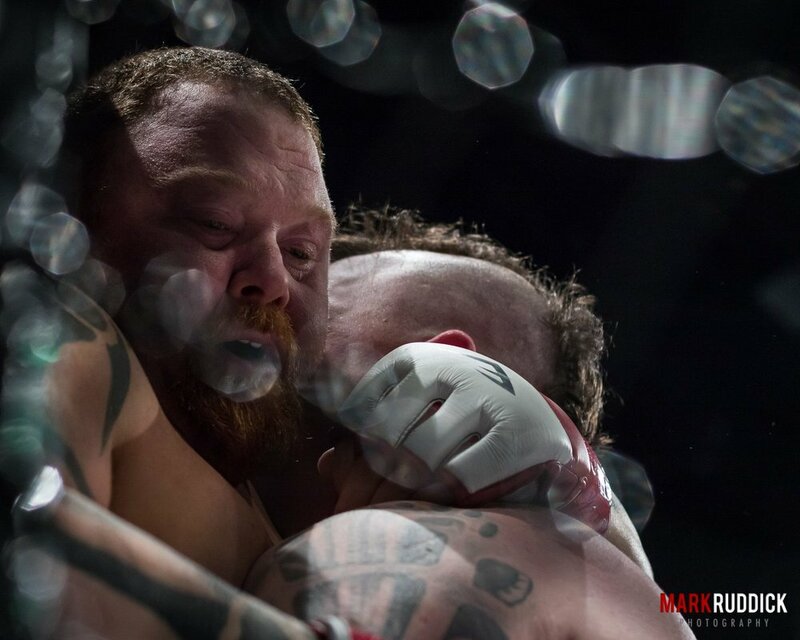 It's always an honour to work with Pete. 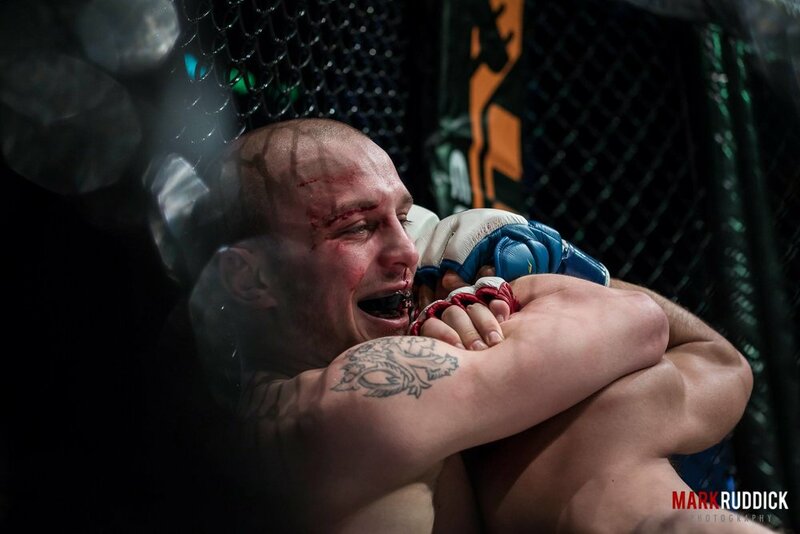 Special thanks to Jamie Champion for the work, this is our 7th show together. 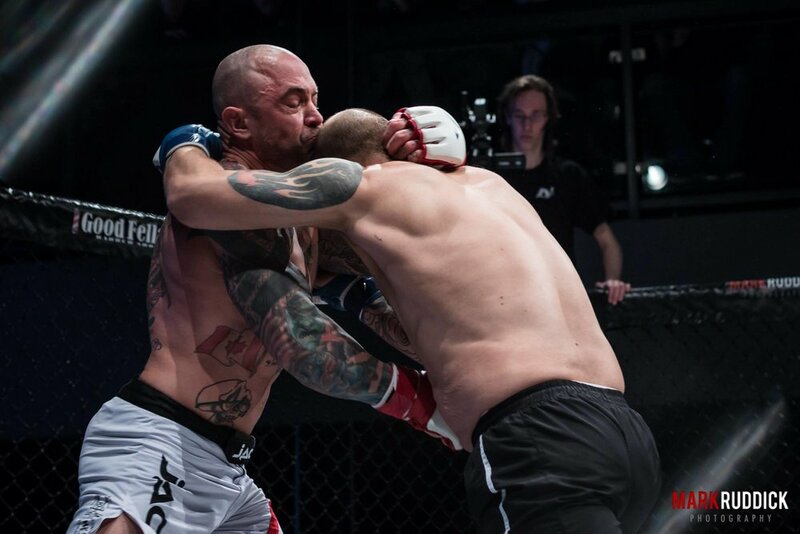 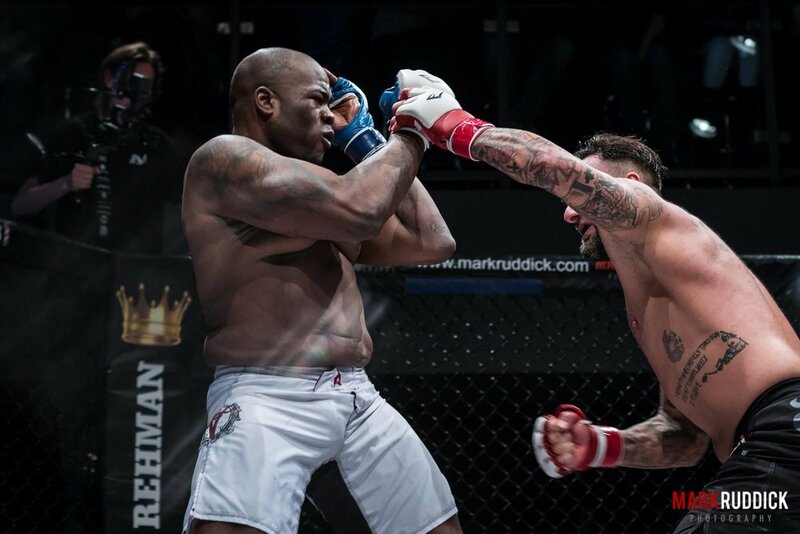 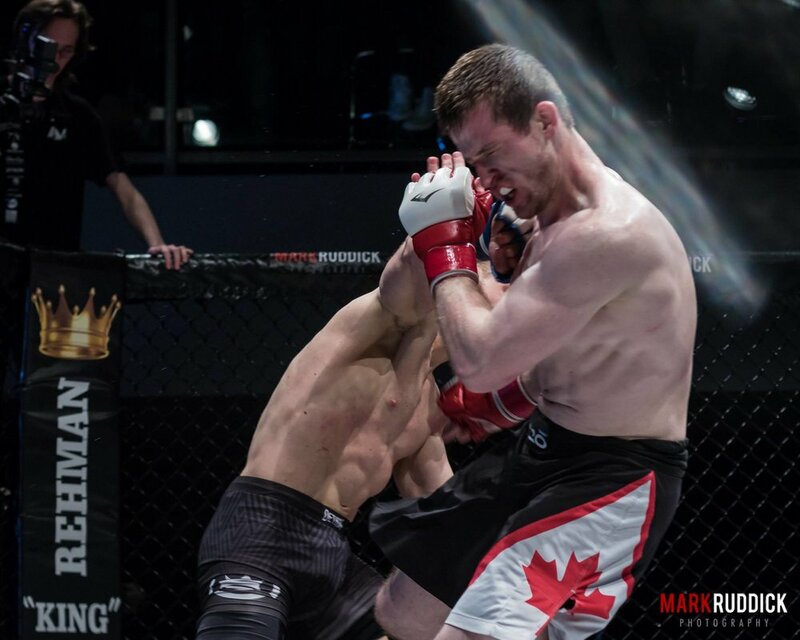 - Prospect Fighting Championships (PFC) is a Mixed Martial Arts (MMA) Organization based out of London, Ontario. 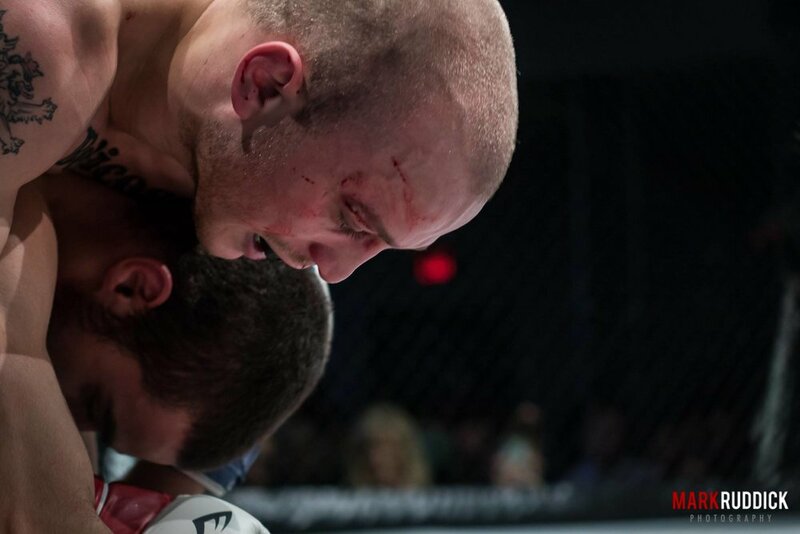 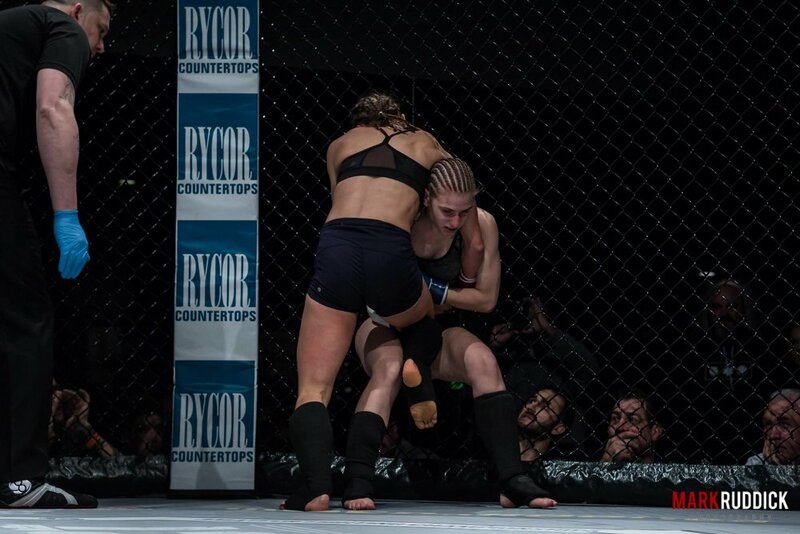 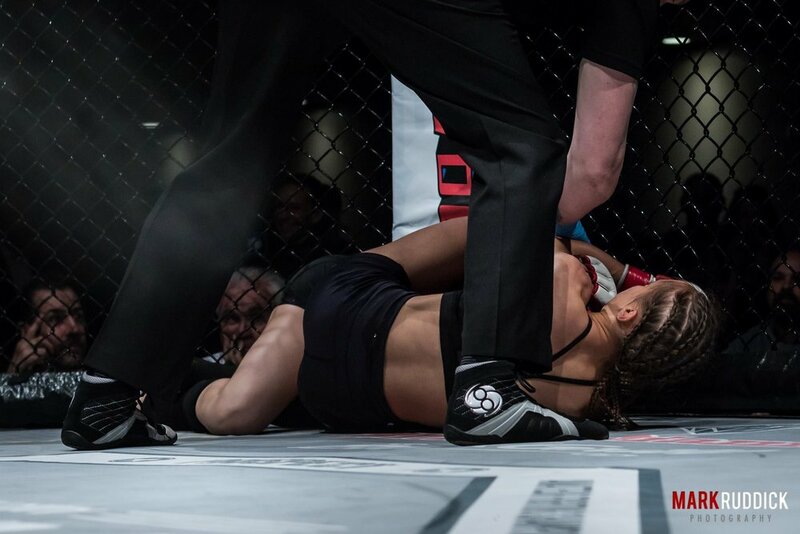 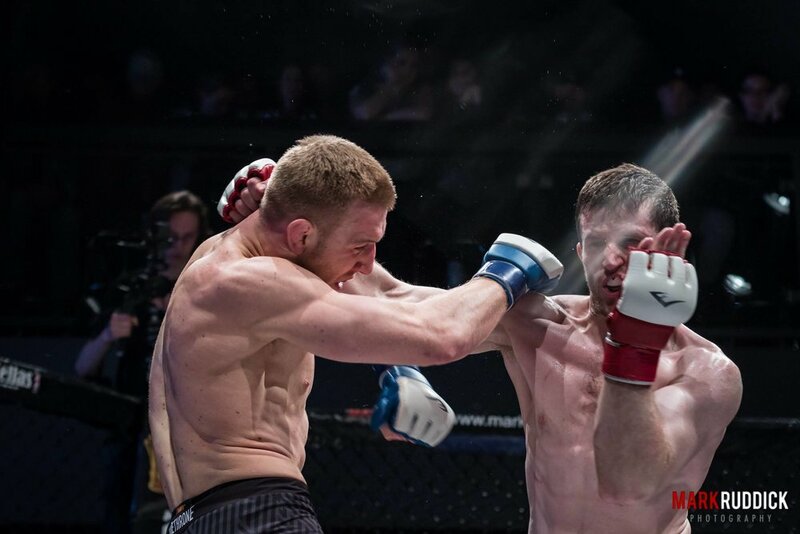 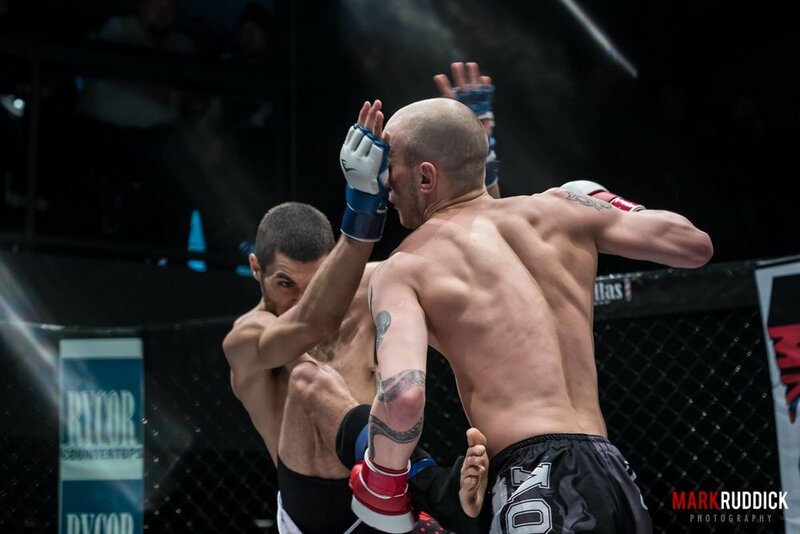 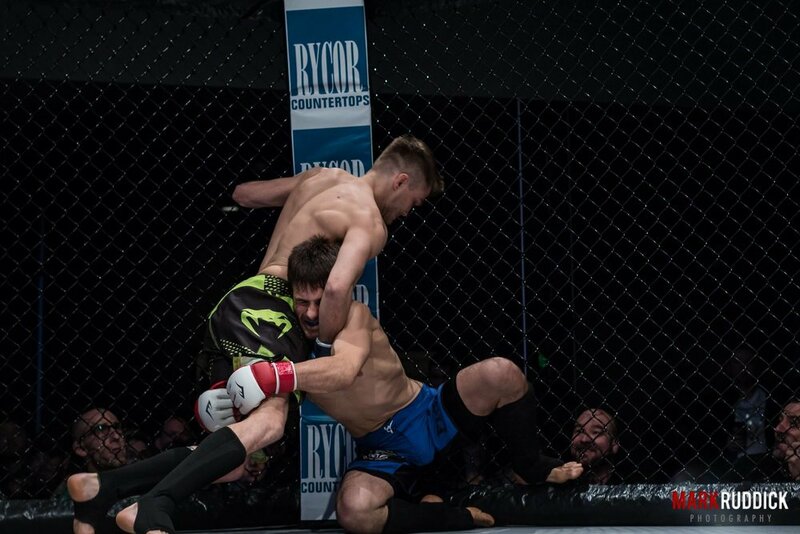 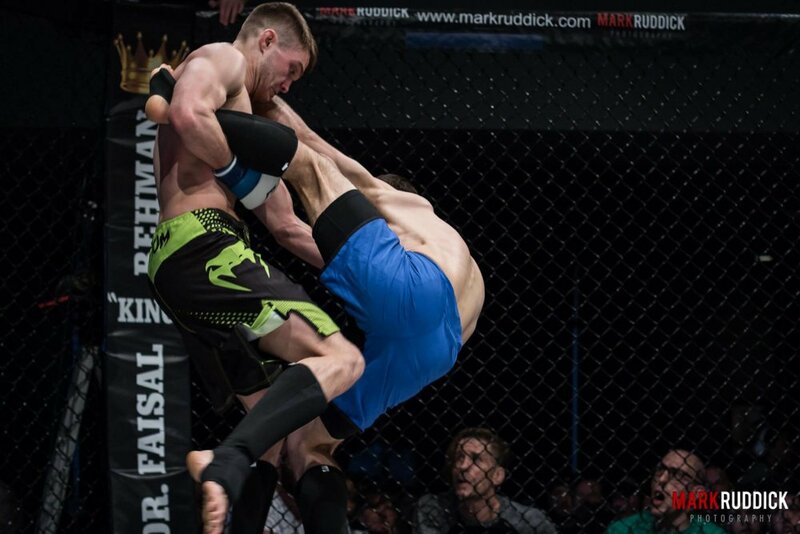 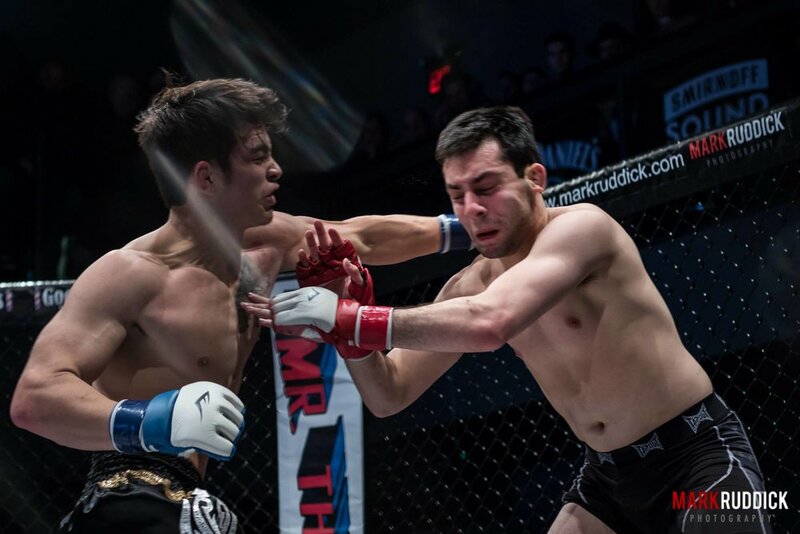 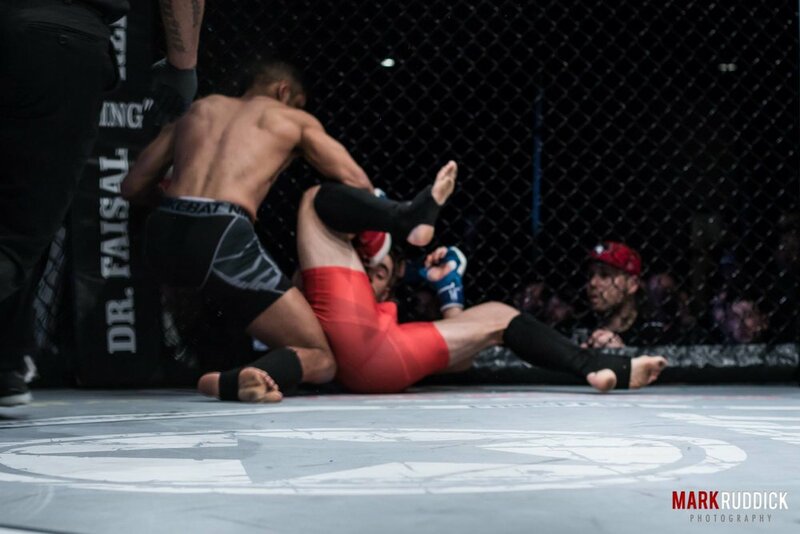 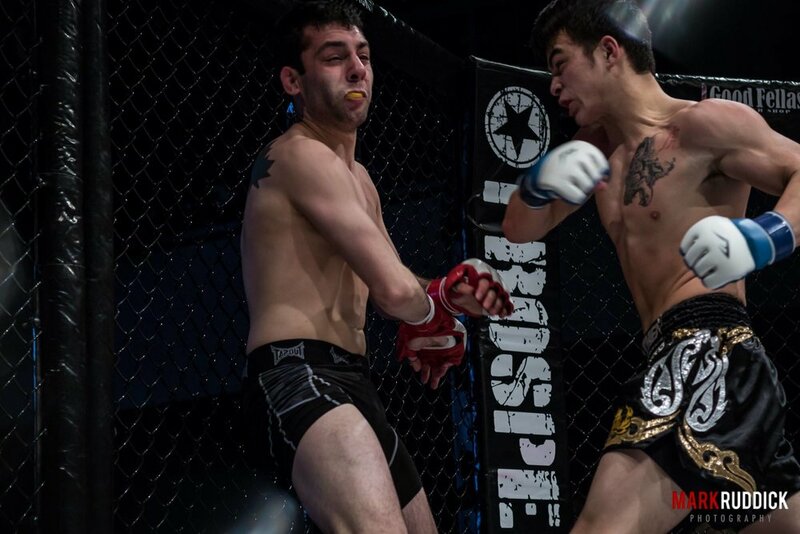 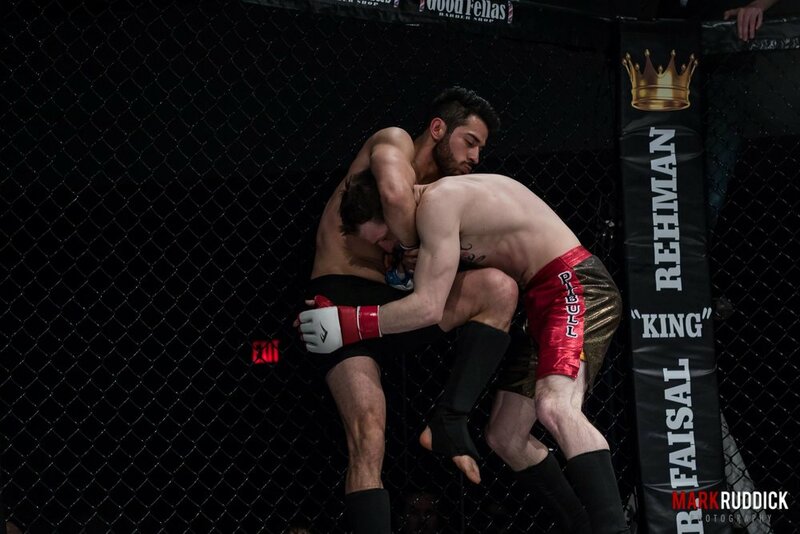 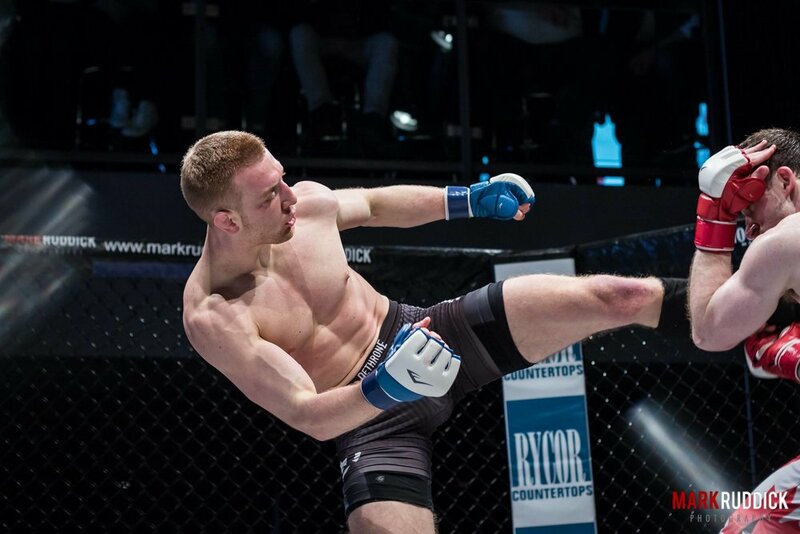 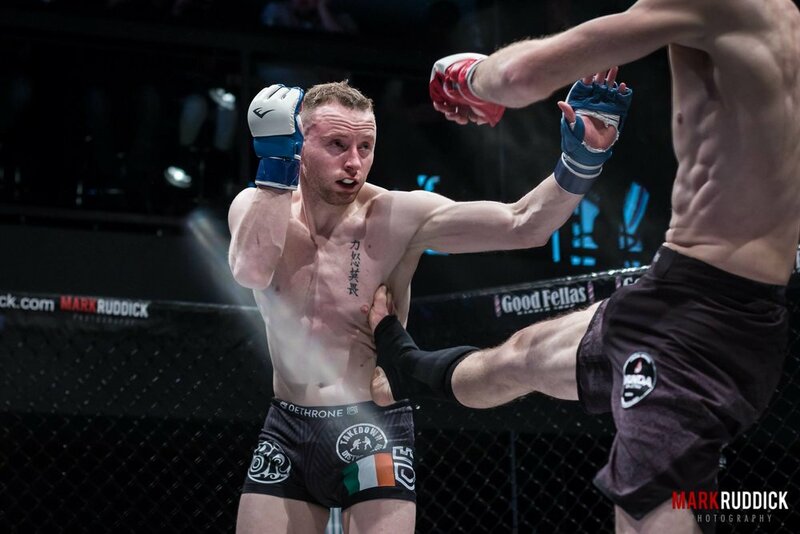 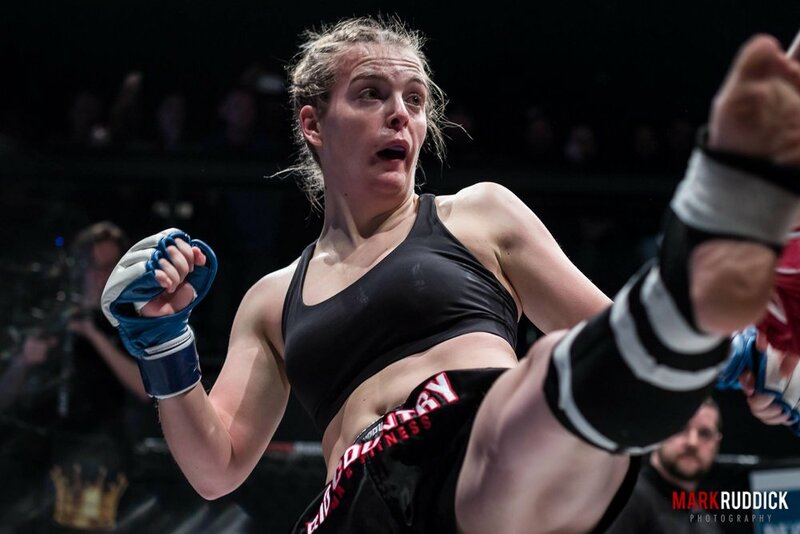 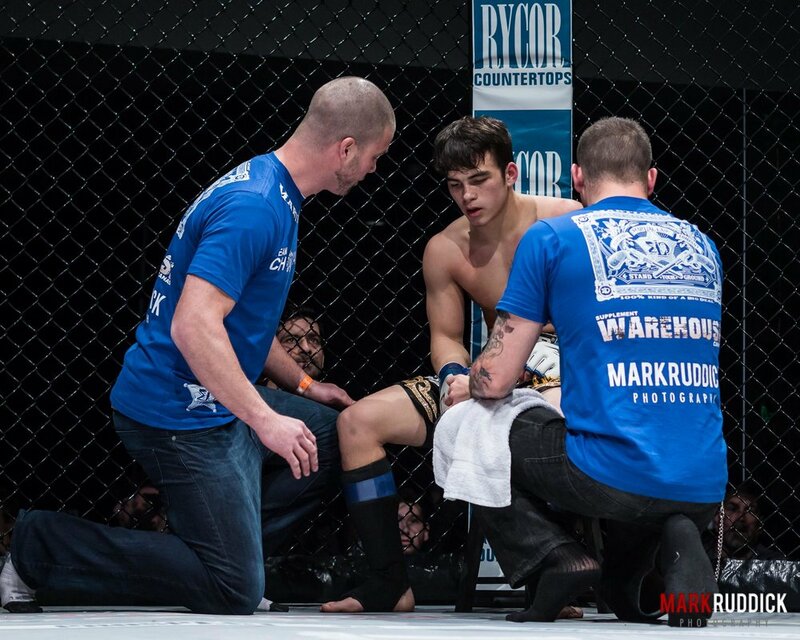 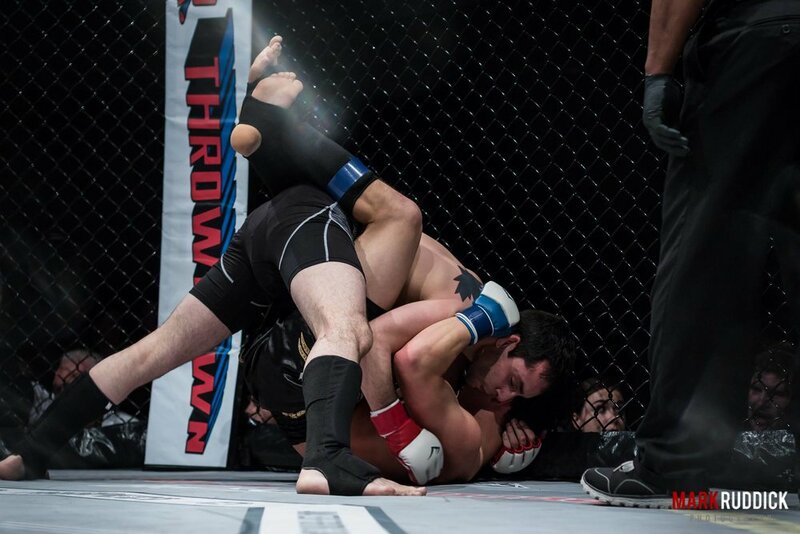 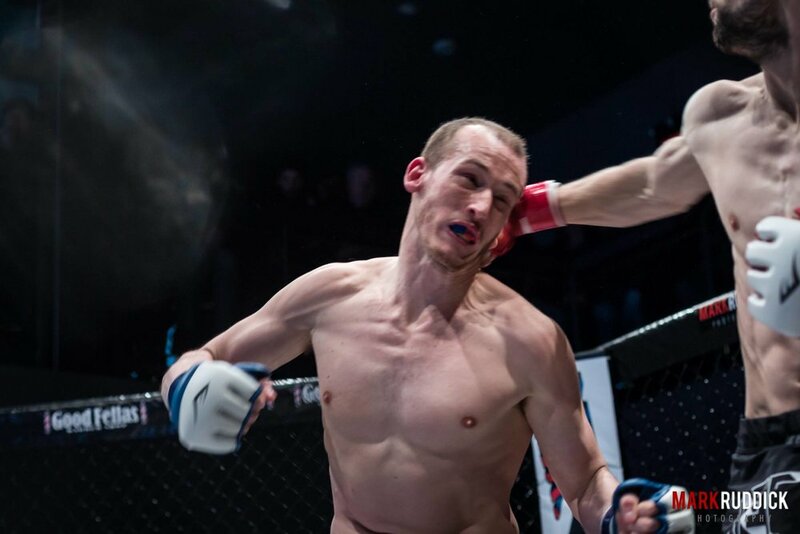 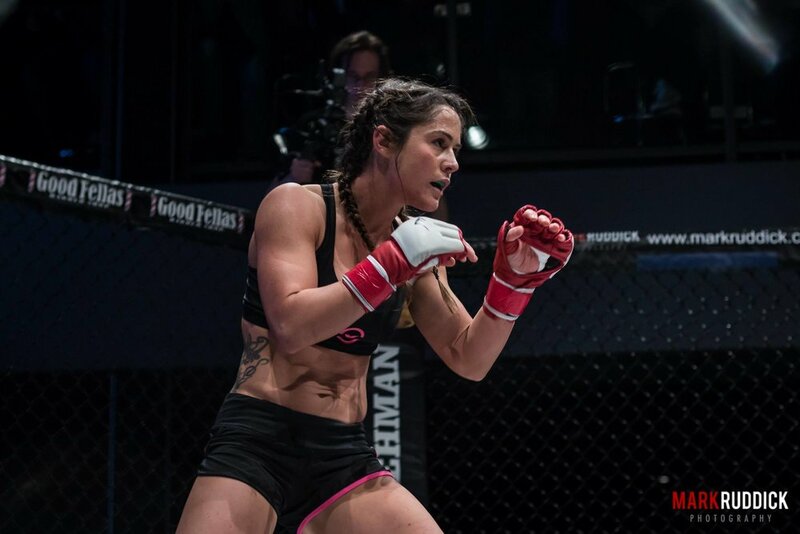 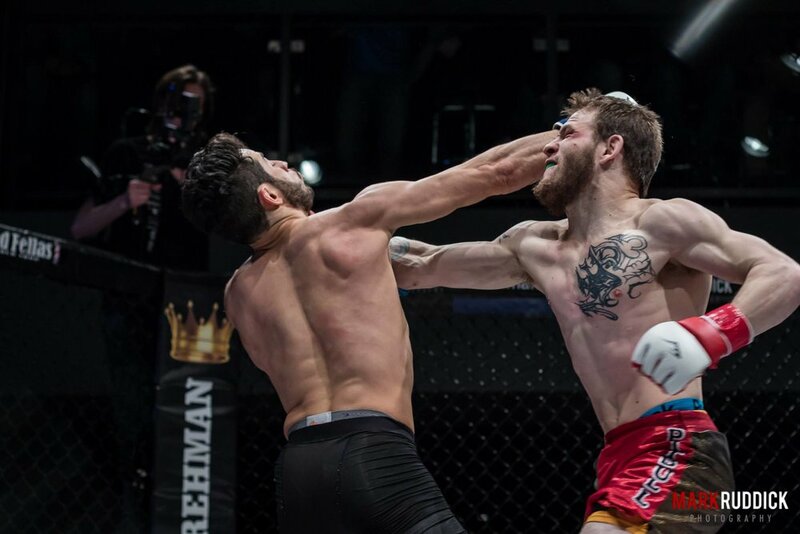 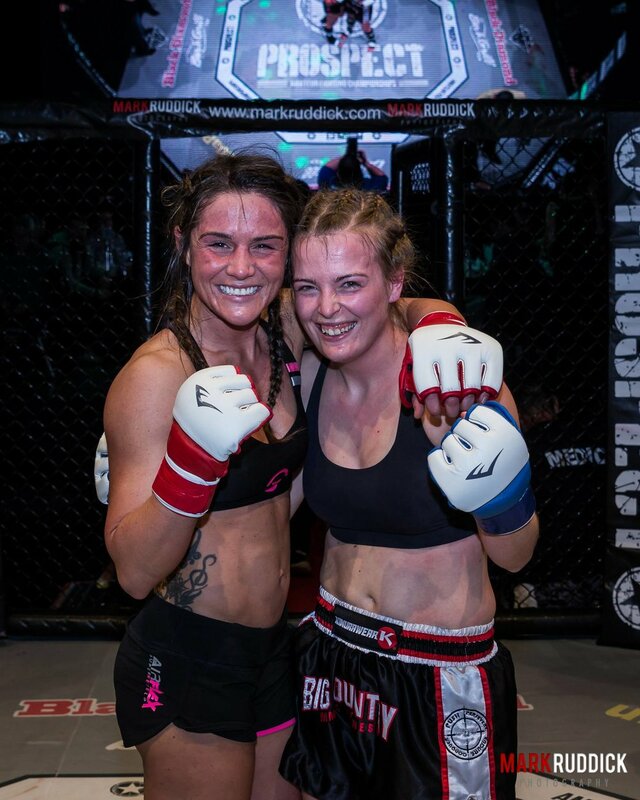 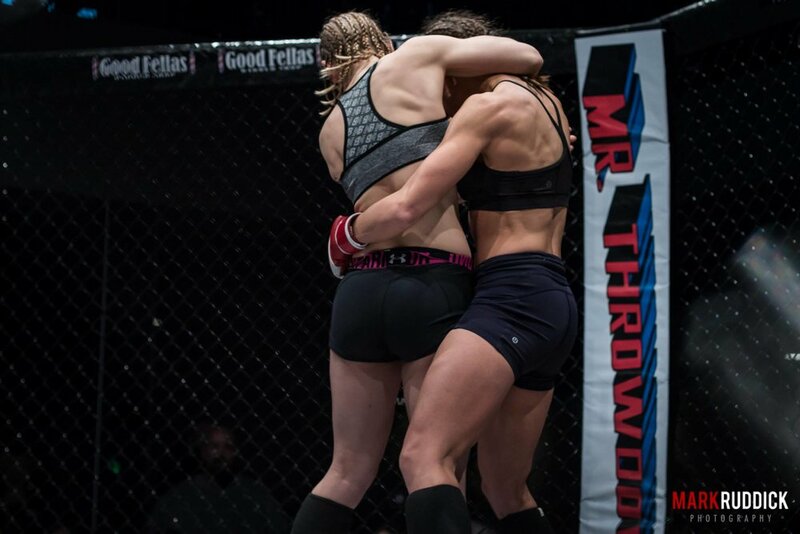 The goal of the PFC is to provide a quality platform that allows Mixed Martial Artists in Ontario to develop and demonstrate their talents and prepare themselves for the professional level.